Fame and fortune doesn't always equate to happiness. Tragically, that seems to hold true for these famous actresses who committed suicide. There have been several notable actress suicides that have shocked the world. Many of these actresses who killed themselves did so after suffering from depression for many years, though some also struggled with addiction. Who are some famous actresses who committed suicide? Marilyn Monroe was found dead in her home on August 5, 1962, at the age of 36. She had apparently overdosed on pills, and her death was ruled a probable suicide. Conspiracy theorists, however, believe she may have been killed by Robert or John. F. Kennedy; she was rumored to have had affairs with both men. On July 1, 1996, Margaux Hemingway died of a barbiturate overdose at the age of 42. Her death was later ruled a suicide. Many members of her family have taken their own lives, including her grandfather, Ernest Hemingway. Other famous actresses who killed themselves include Dana Plato, Jean Seberg, and Carole Landis. Are you surprised that so many famous actresses took their own lives? Take a look at this list and share your thoughts in the comments section. 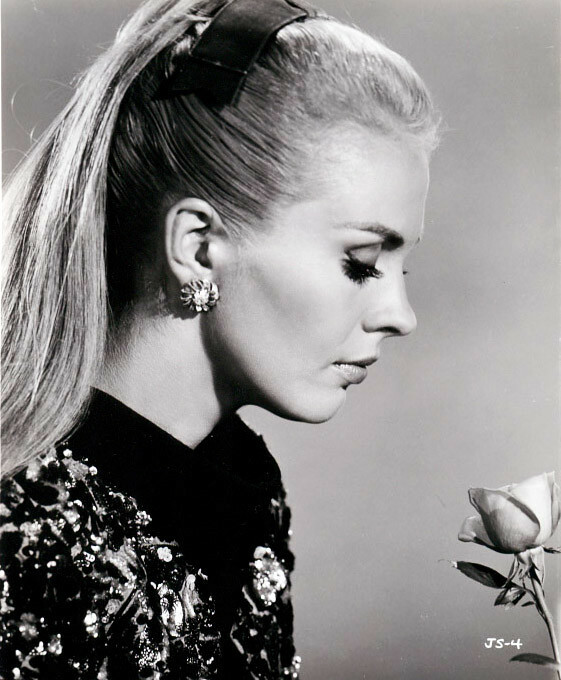 Jean Seberg was found dead from an apparent suicide in 1979, at the age of 41. She was missing for several days before her body was found. Marilyn Monroe was found dead in her home on August 5, 1962, at the age of 36. She had apparently overdosed on pills, and her death was ruled a probable suicide. Conspiracy theorists believe that she may have been killed by Robert or John. F. Kennedy, because she was rumored to have had affairs with both men. On July 5, 1948, Carole Landis committed suicide by overdosing at the age of 29. She was reportedly devastated by that fact that her lover, Rex Harrison, wouldn't leave his wife for her.